Another stellar performance from Chris Brown!! 3 months with the business and he’s hit the holiday incentive! 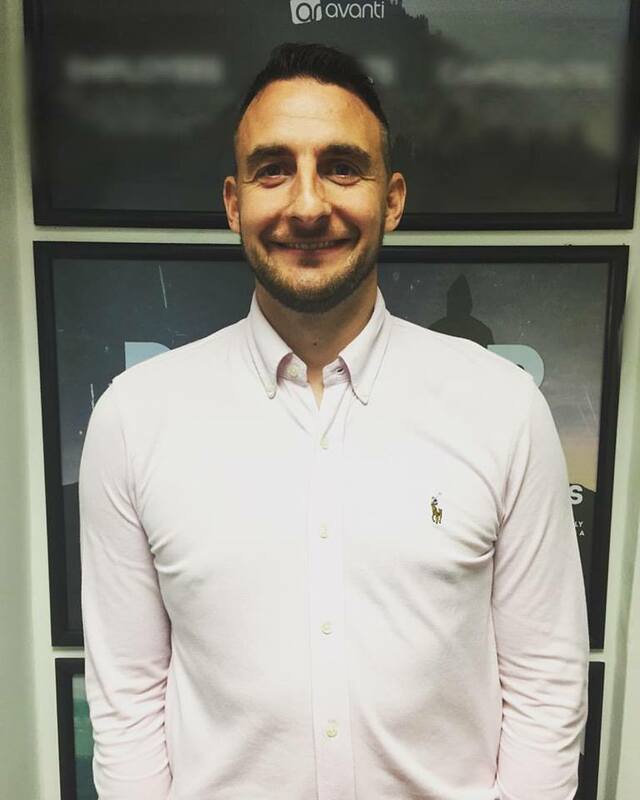 Well done Chris and thanks for all your hard work over the last 3 months, we are looking forward to your future with Avanti & seeing you on the holiday to Malta! GREAT WORK!